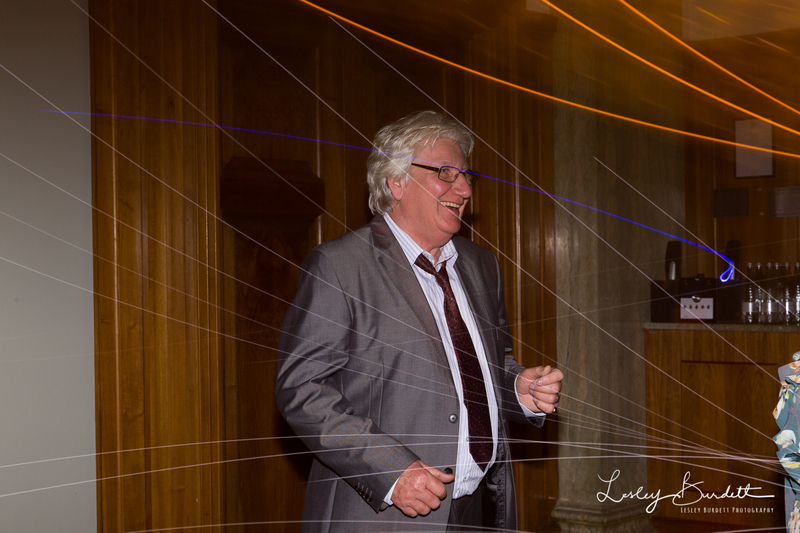 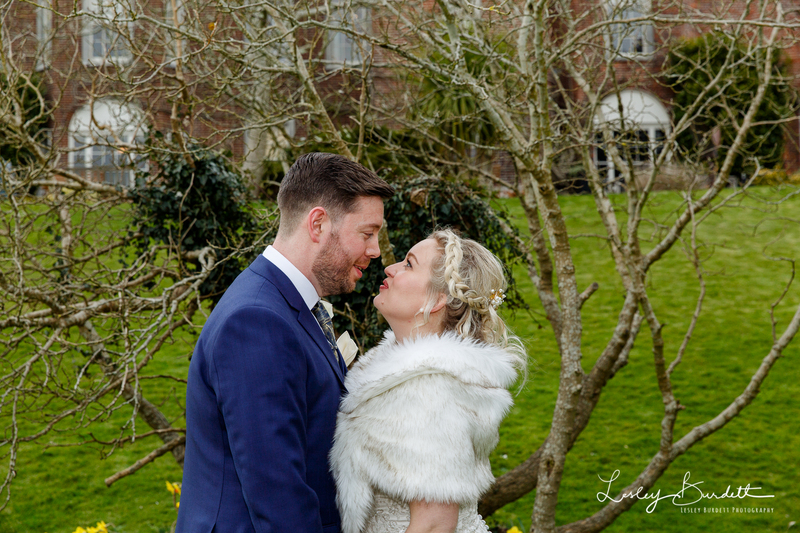 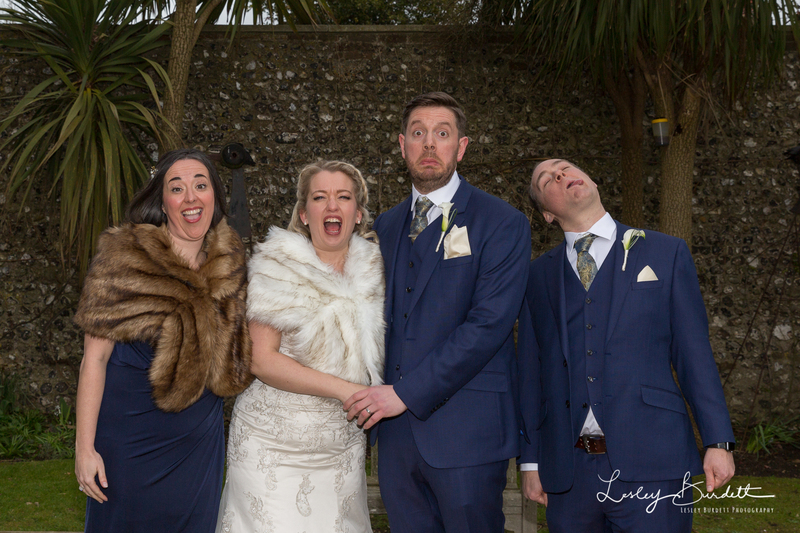 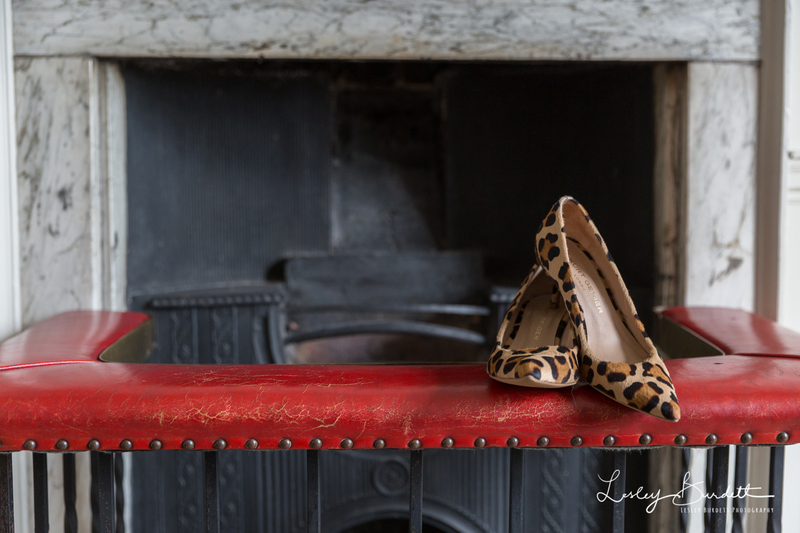 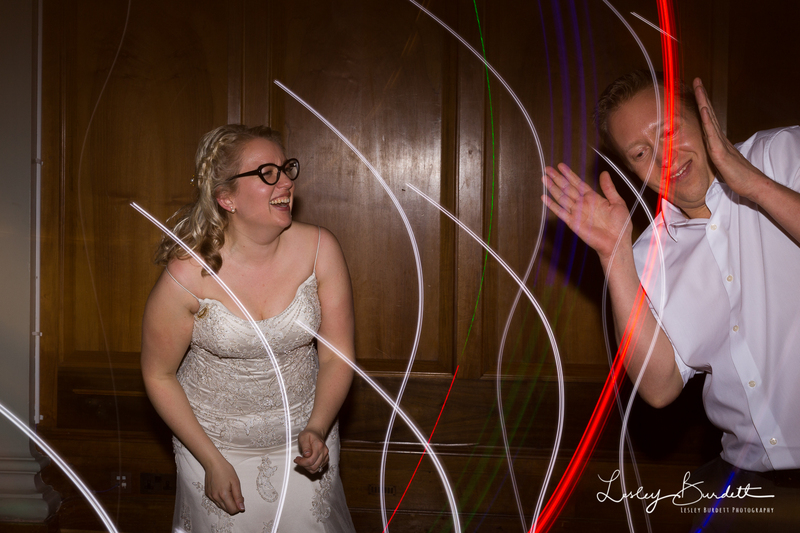 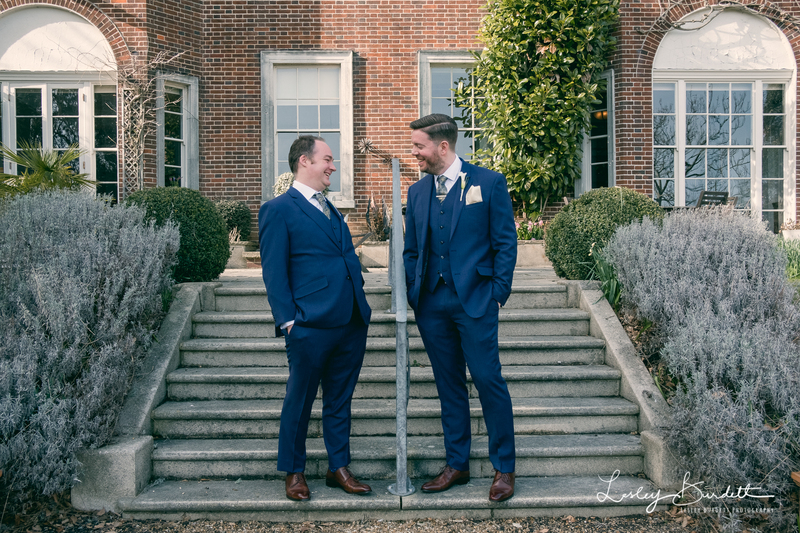 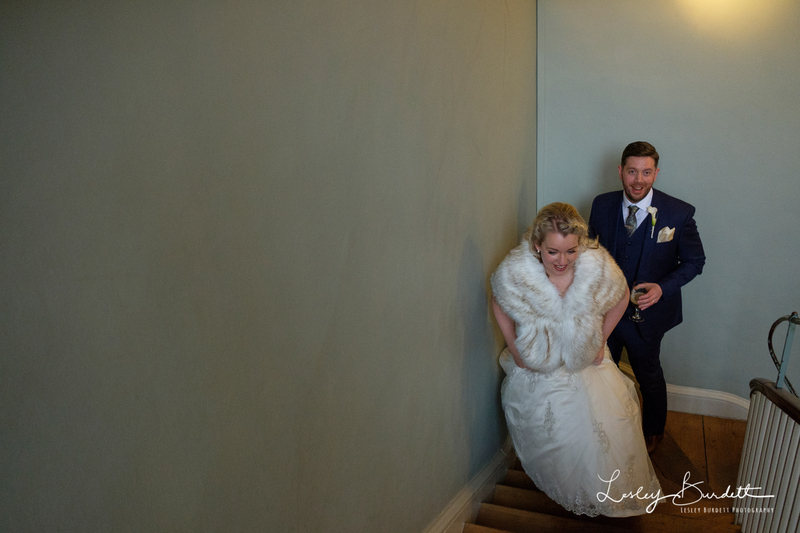 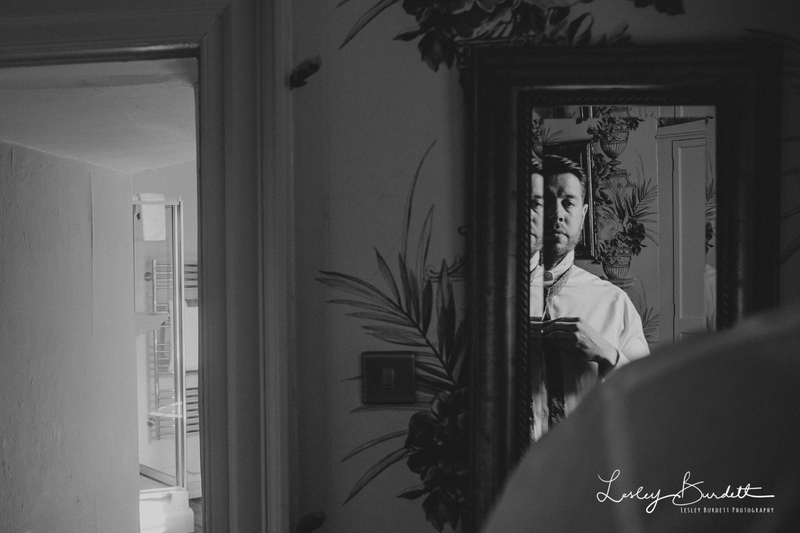 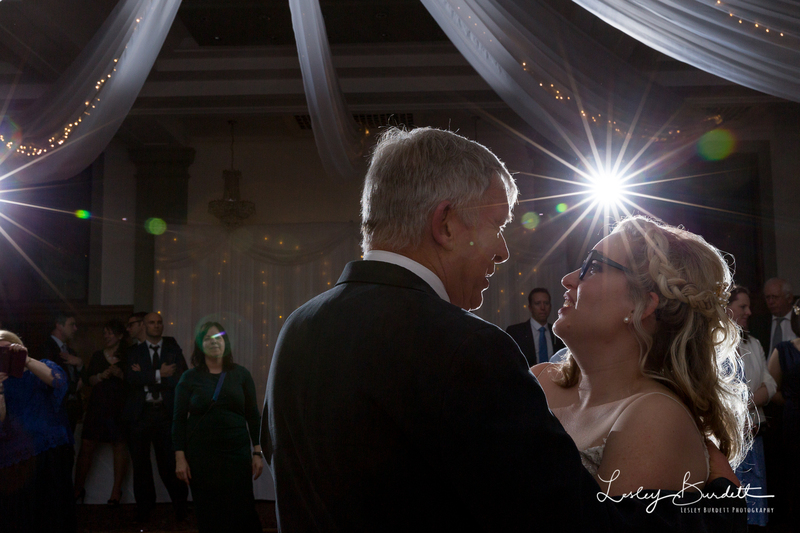 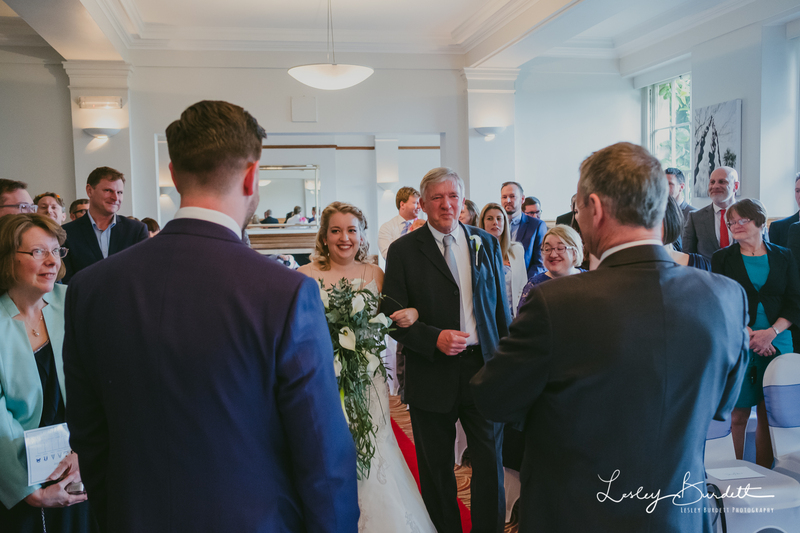 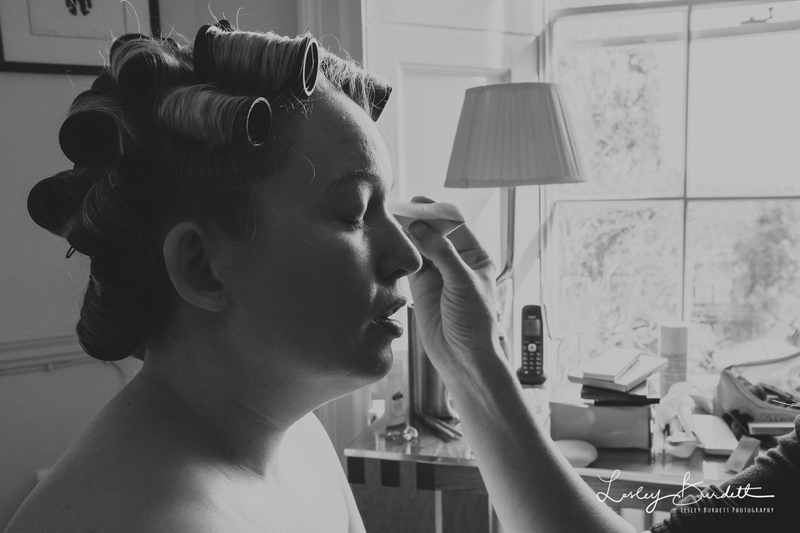 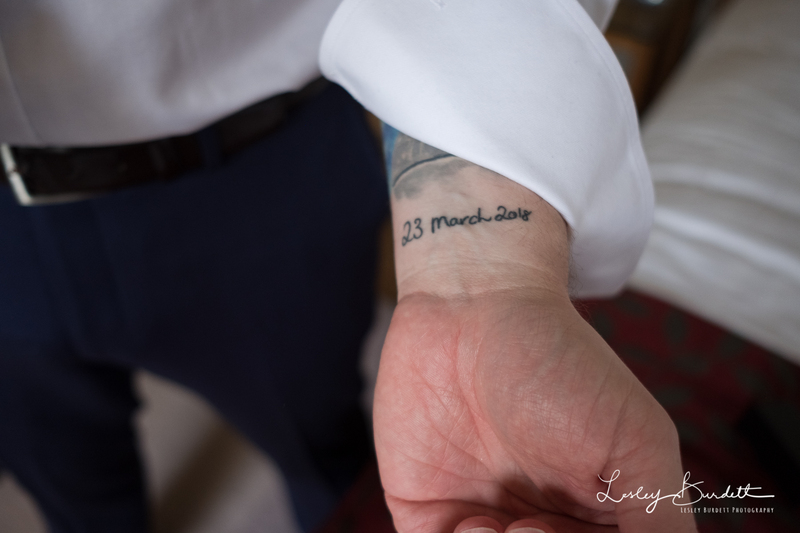 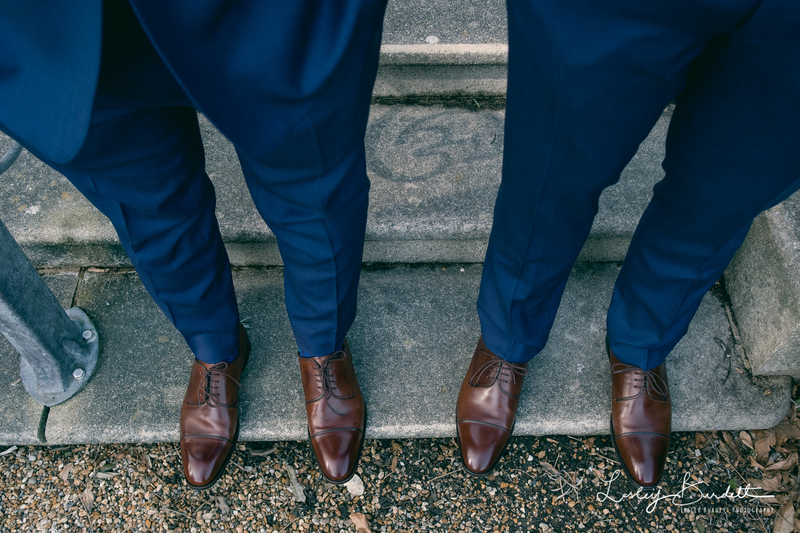 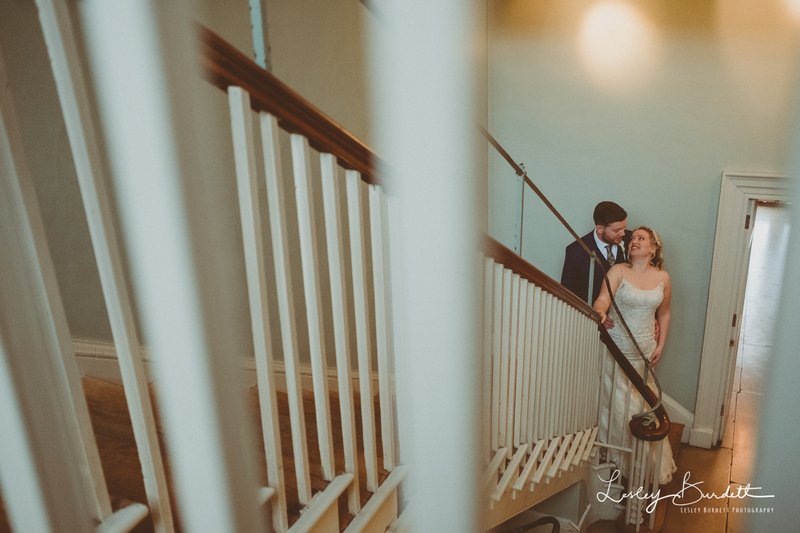 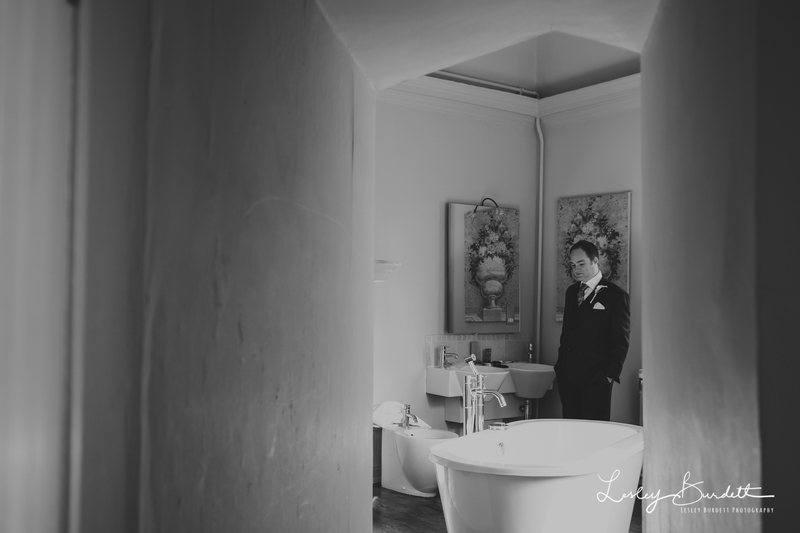 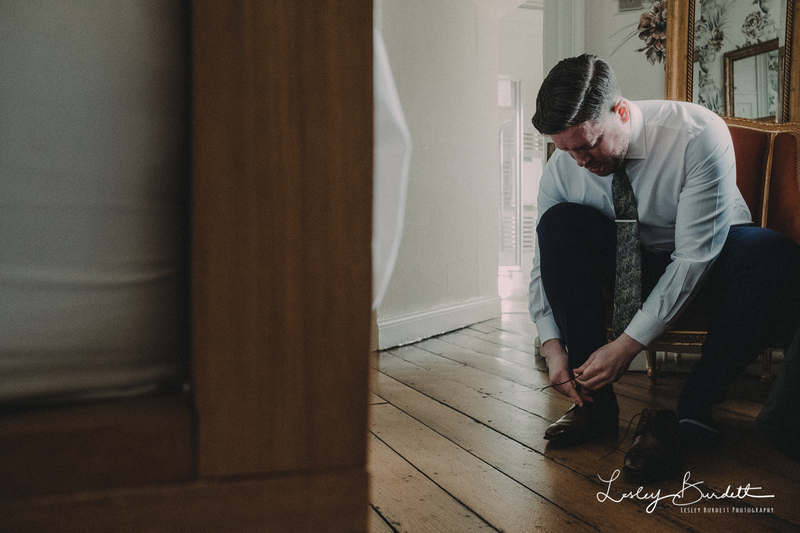 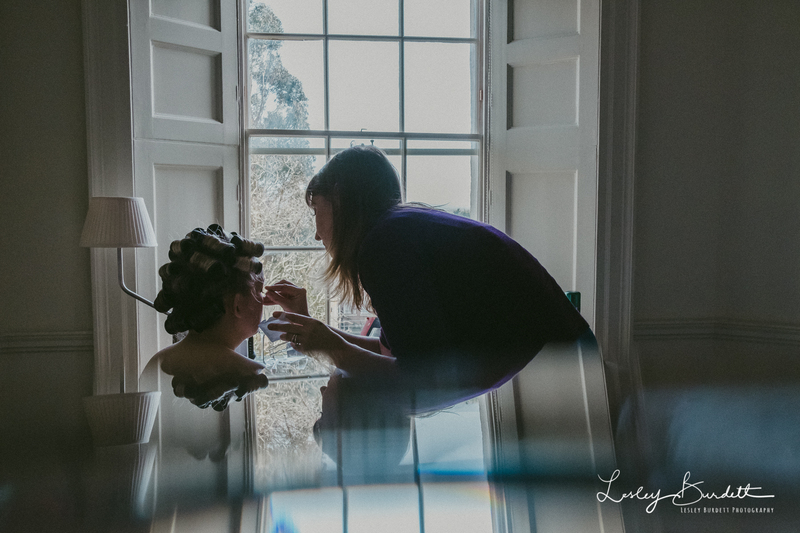 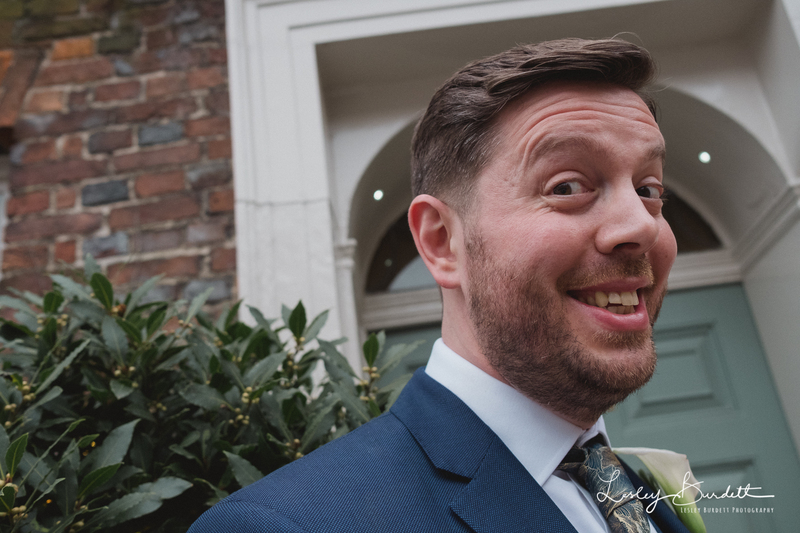 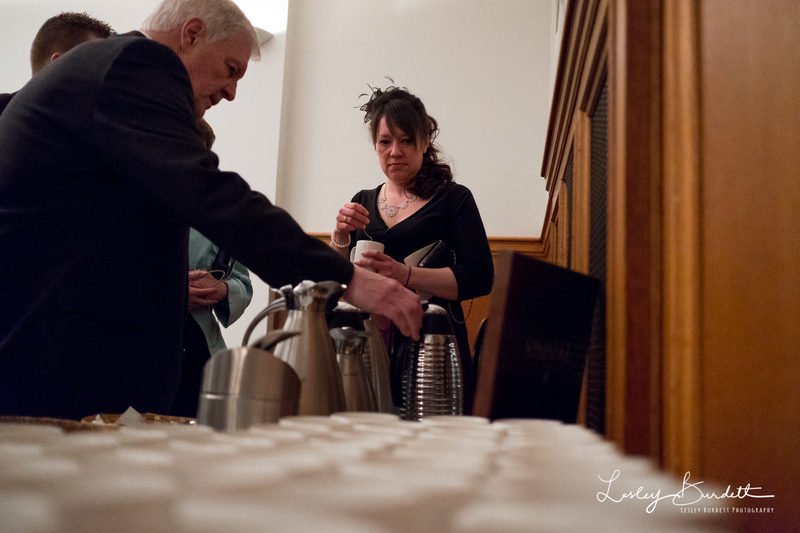 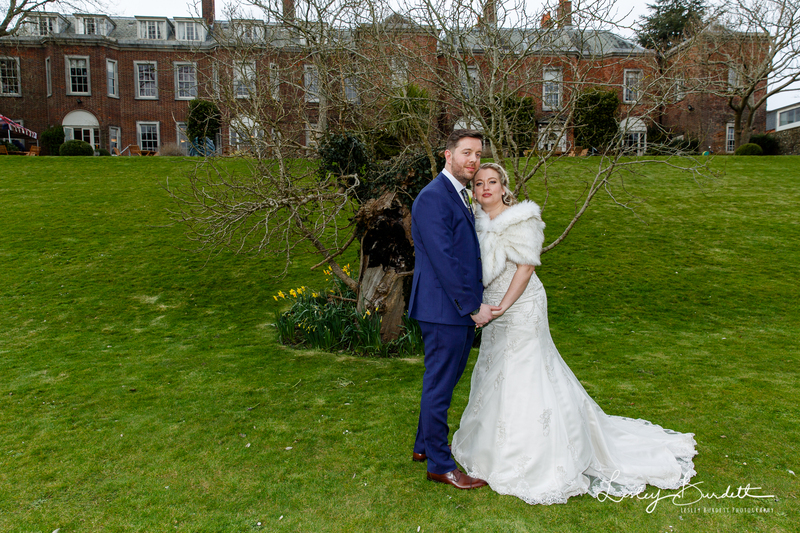 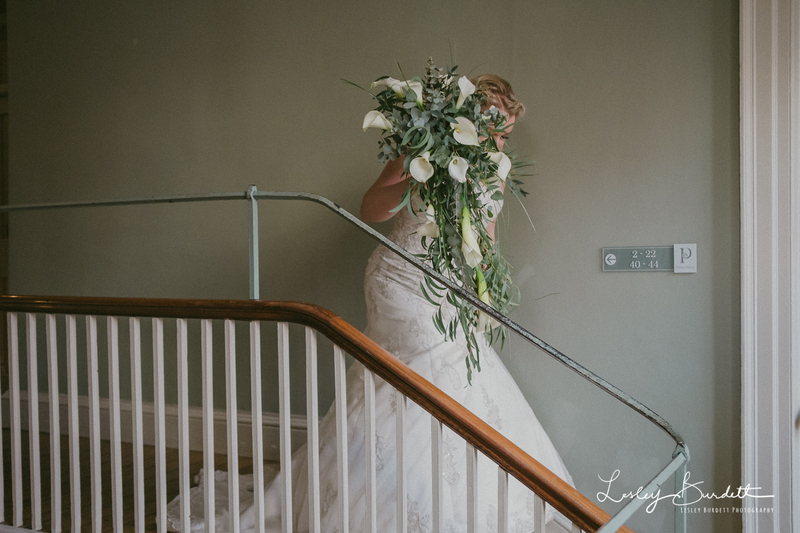 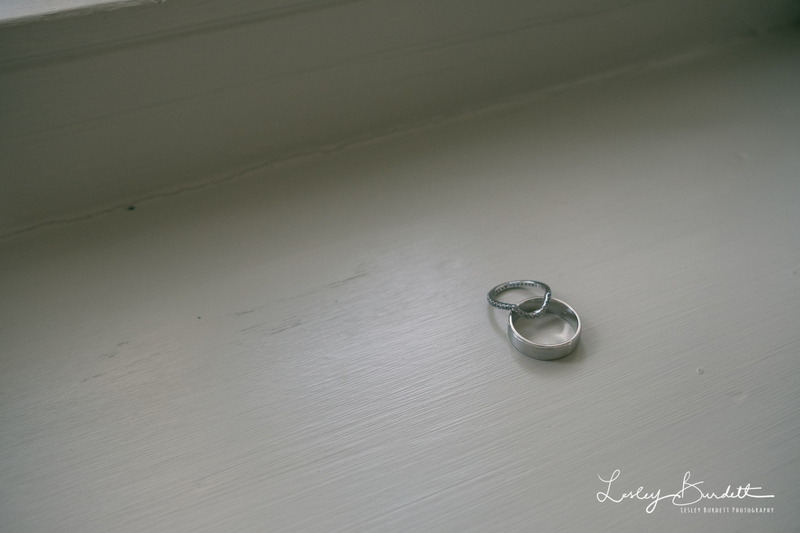 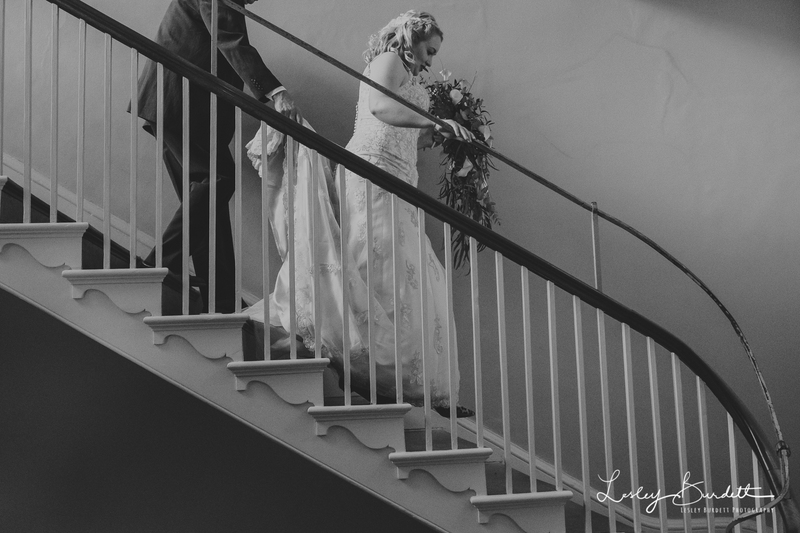 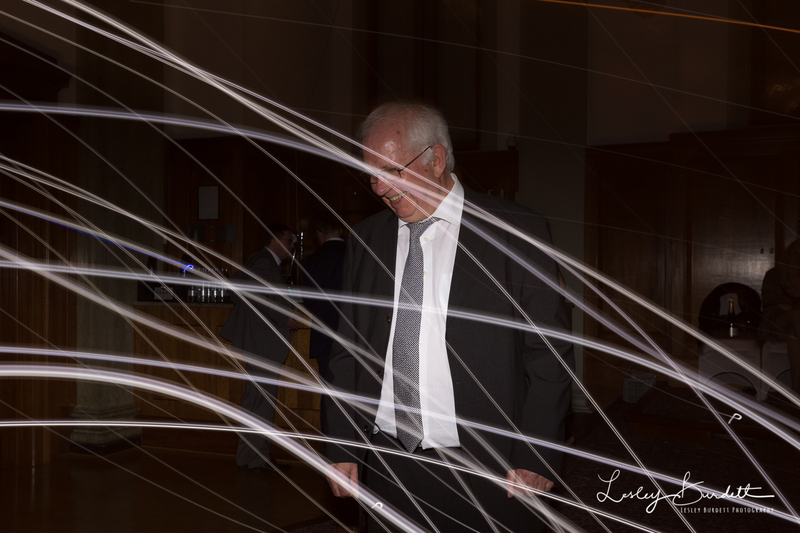 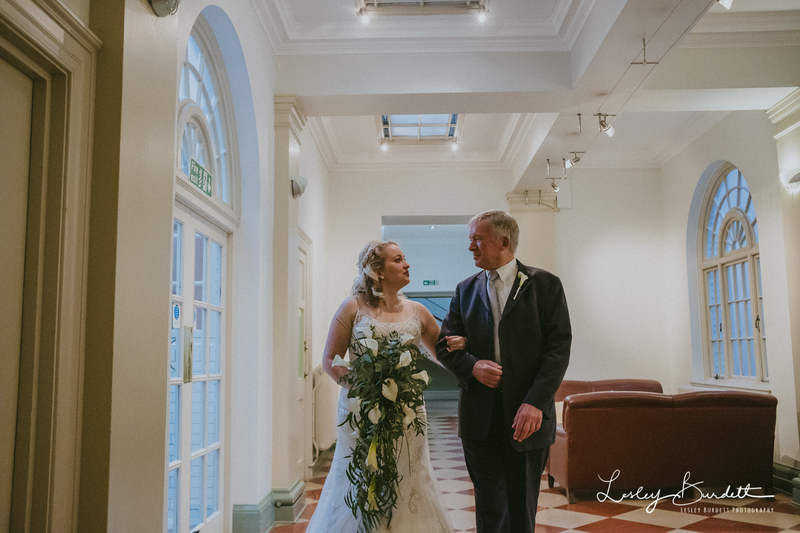 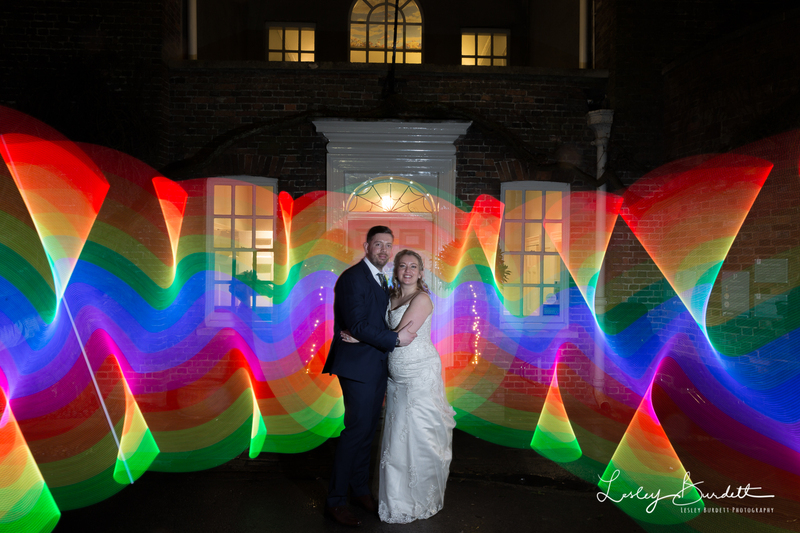 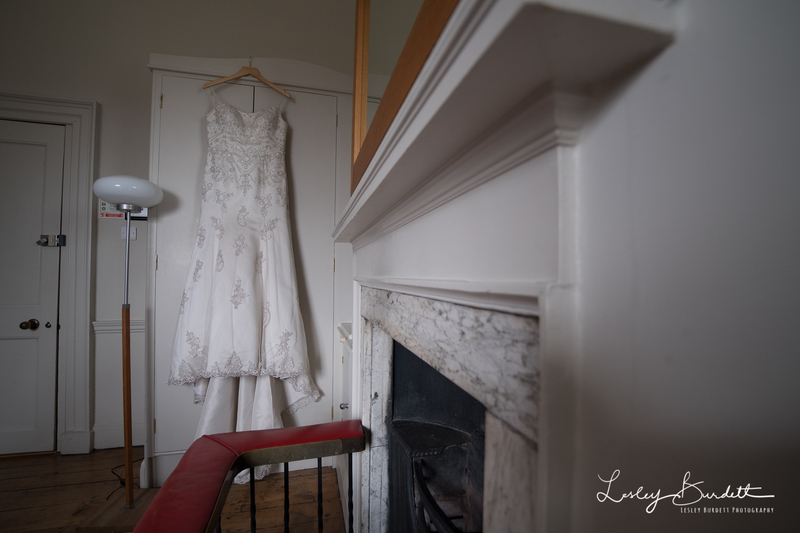 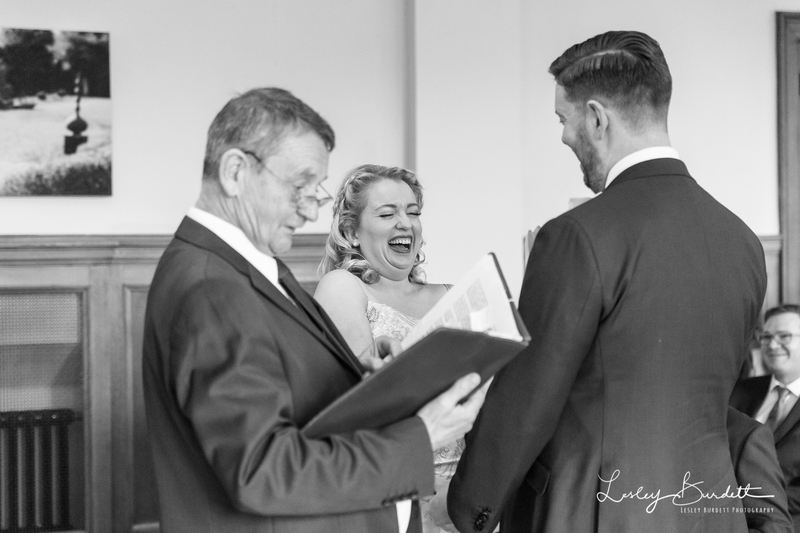 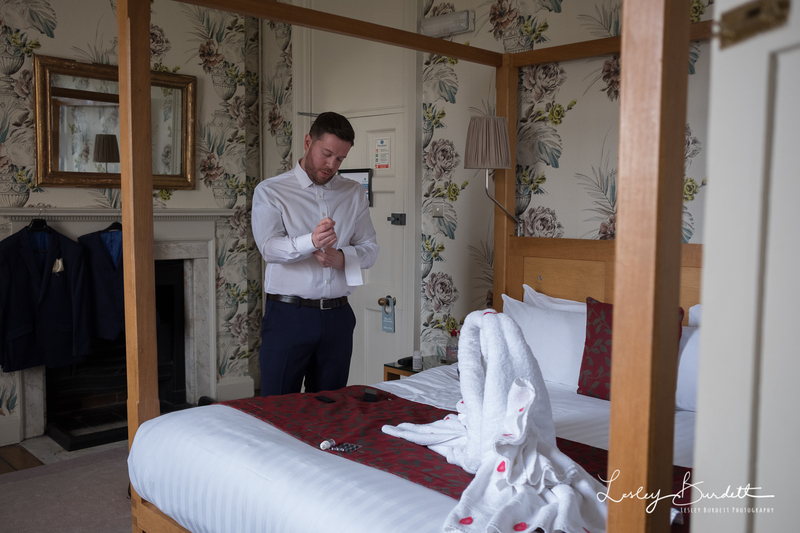 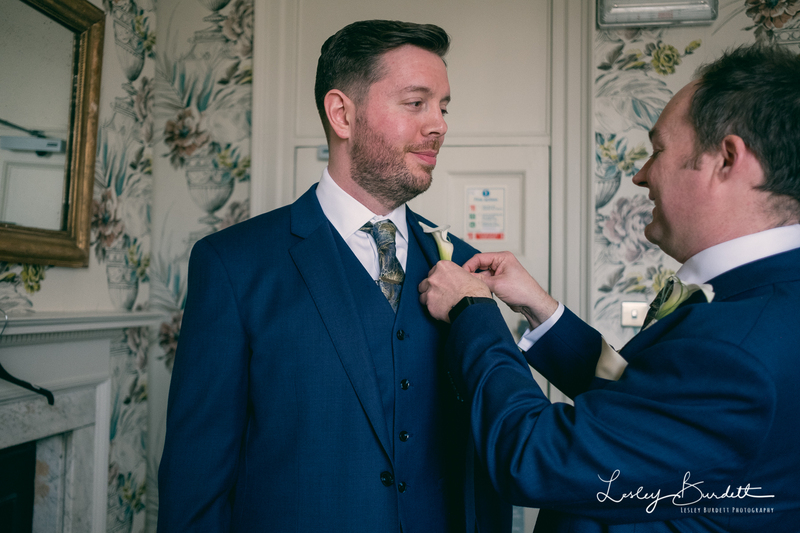 Charlie and Colin got married at the beautiful Pelham House Hotel in Lewes a couple of weeks ago. 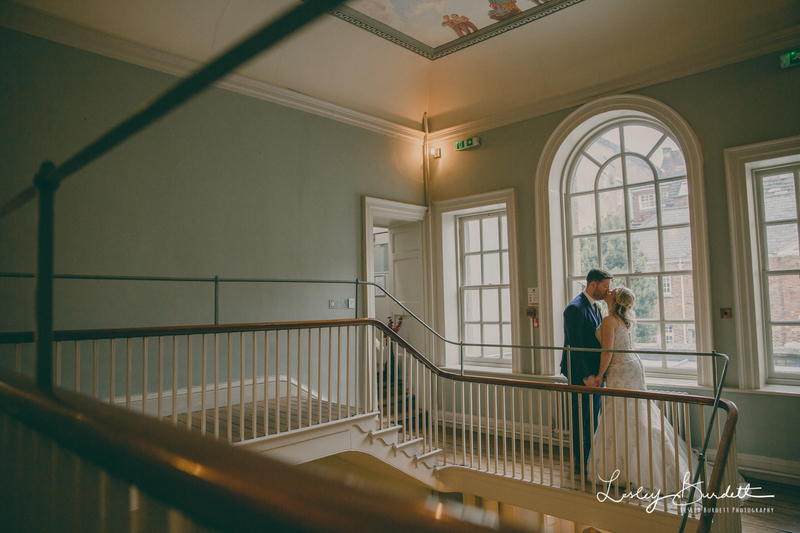 Referred by a mutual friend, I was really looking forward to returning to Pelham House as the grounds and artwork are stunning. 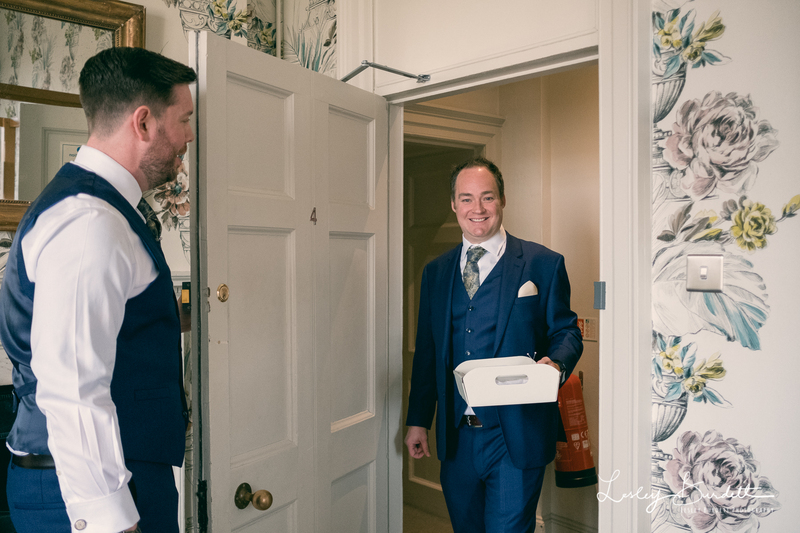 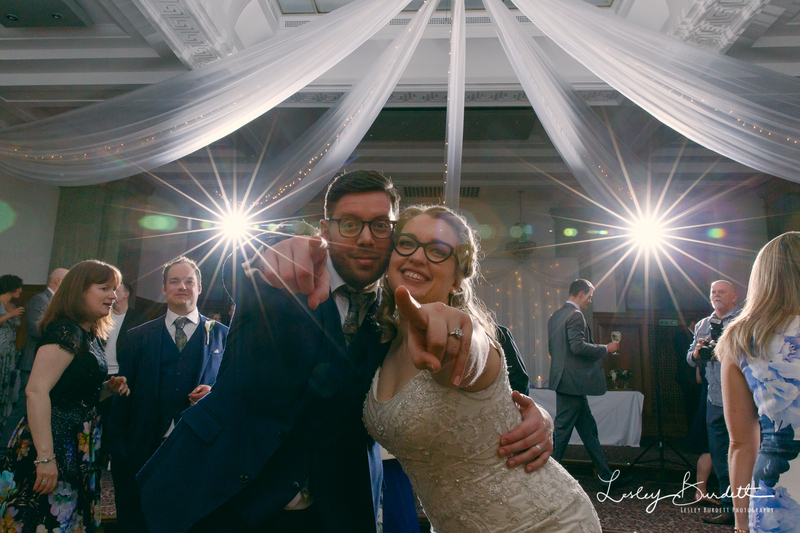 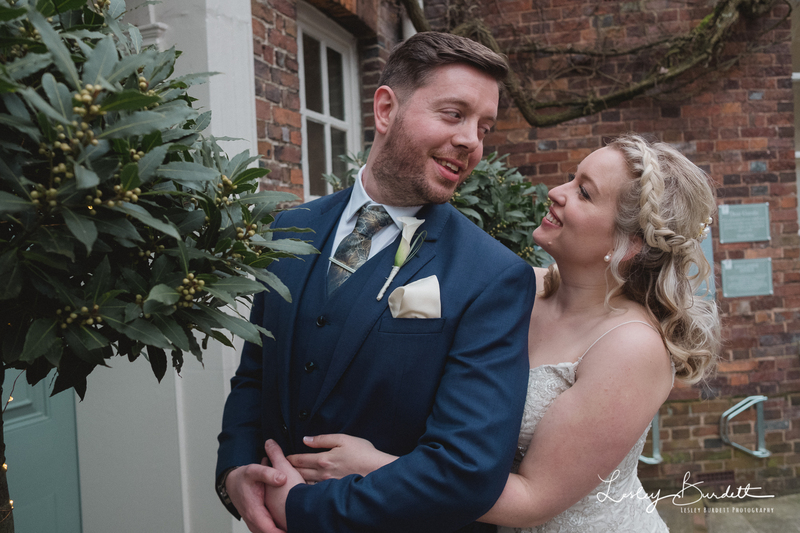 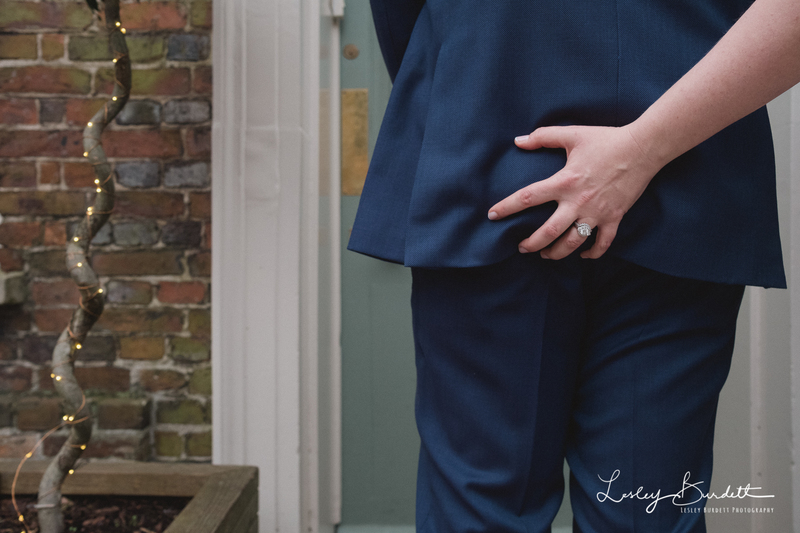 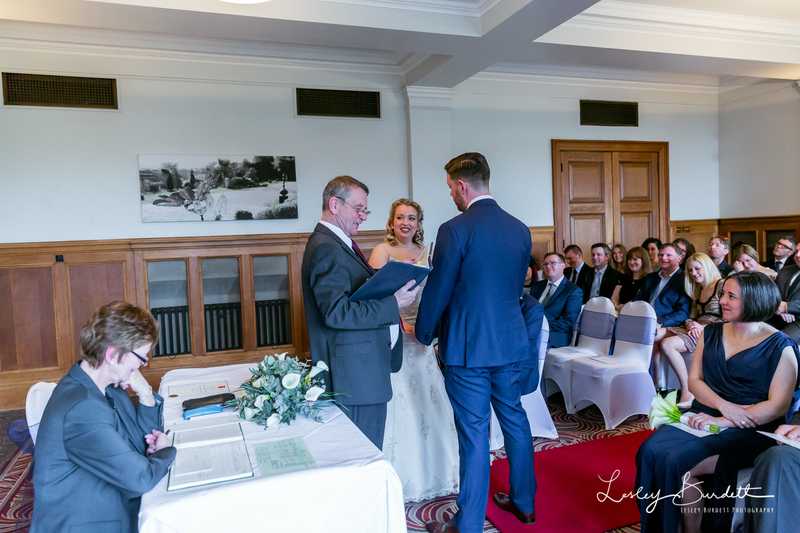 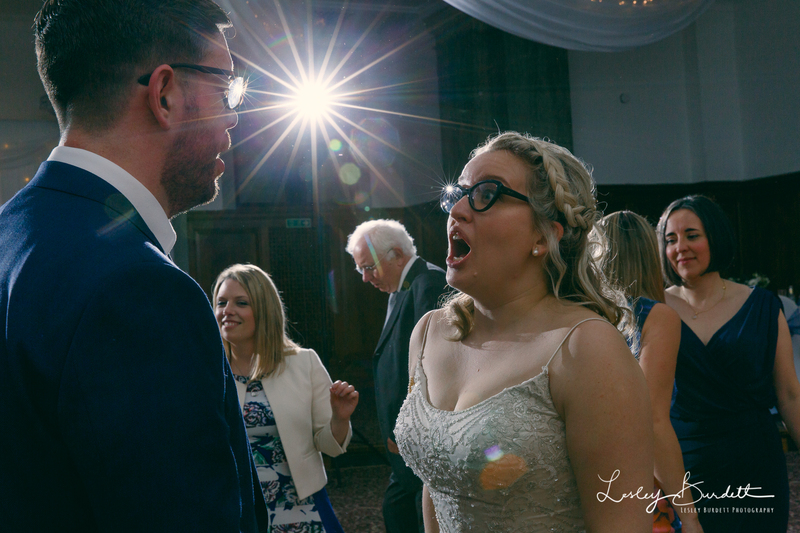 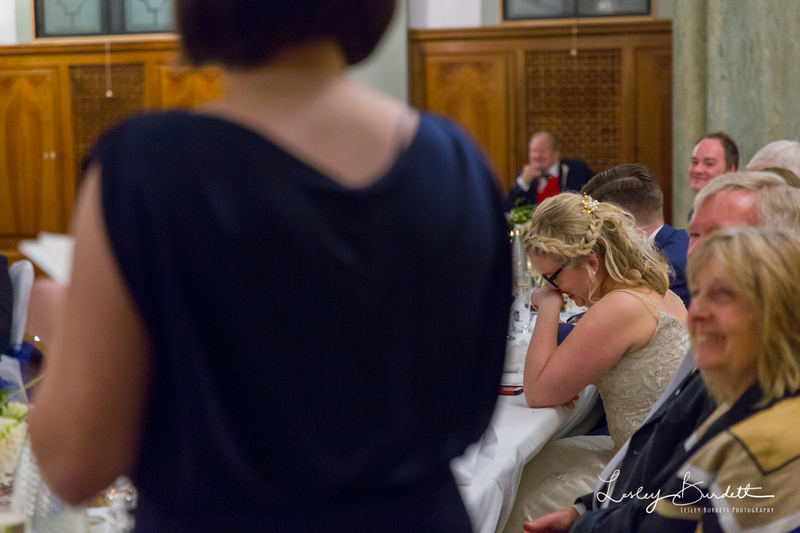 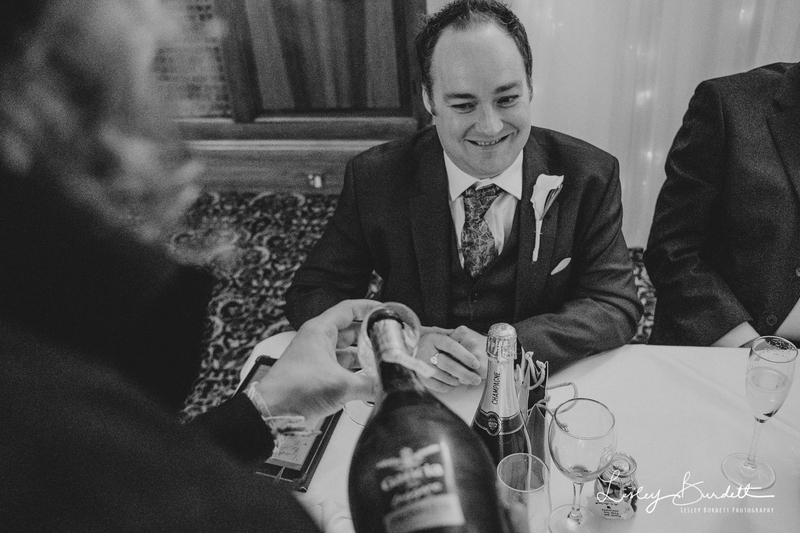 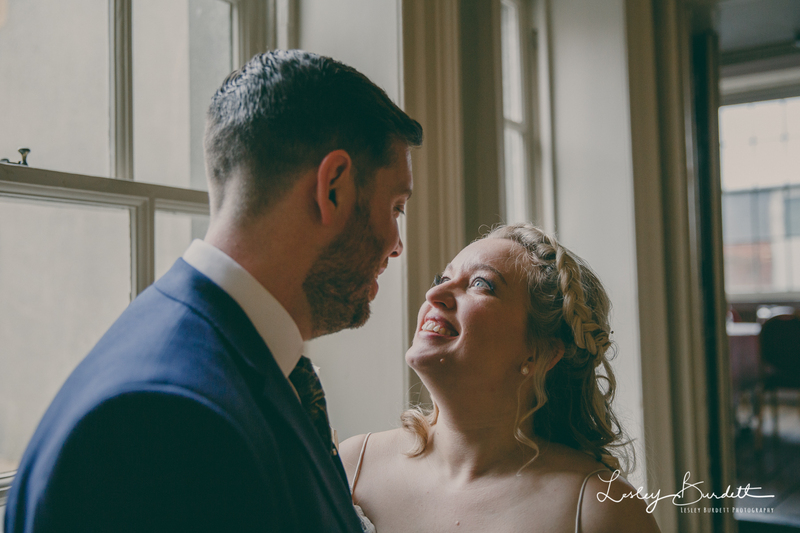 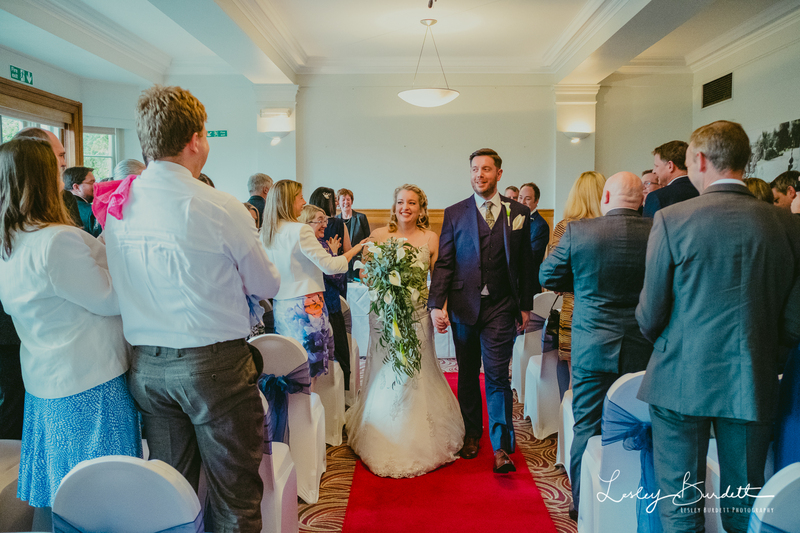 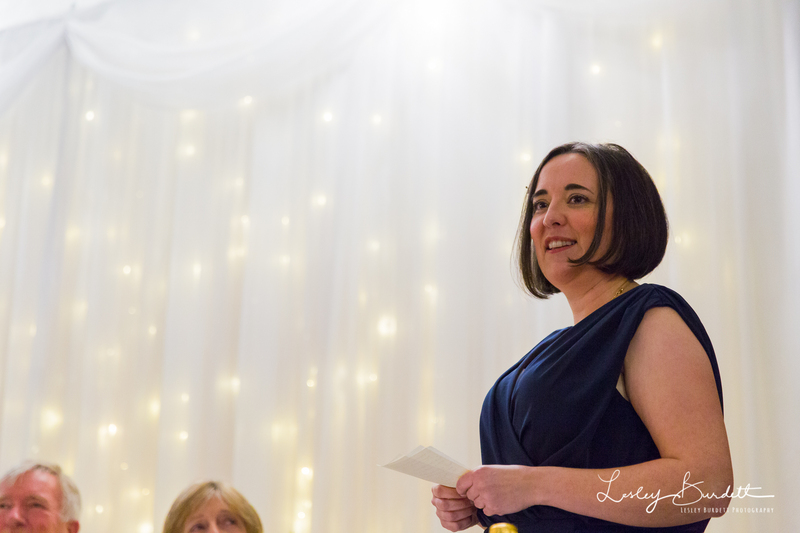 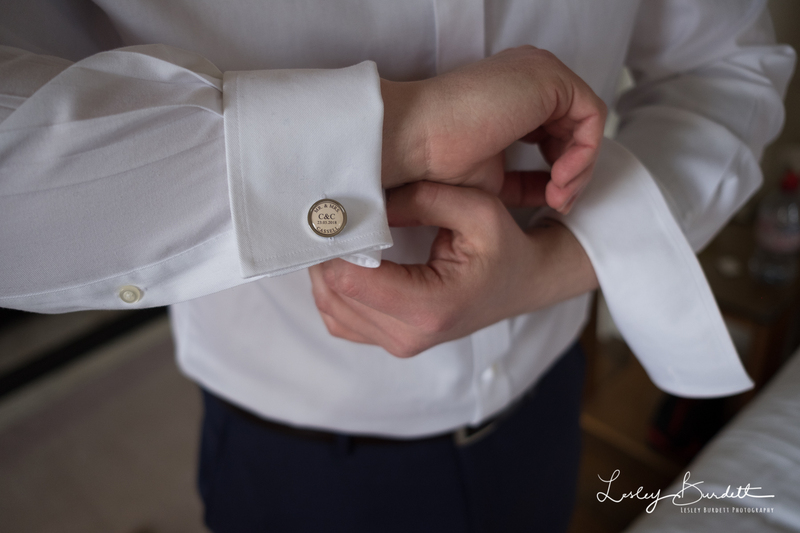 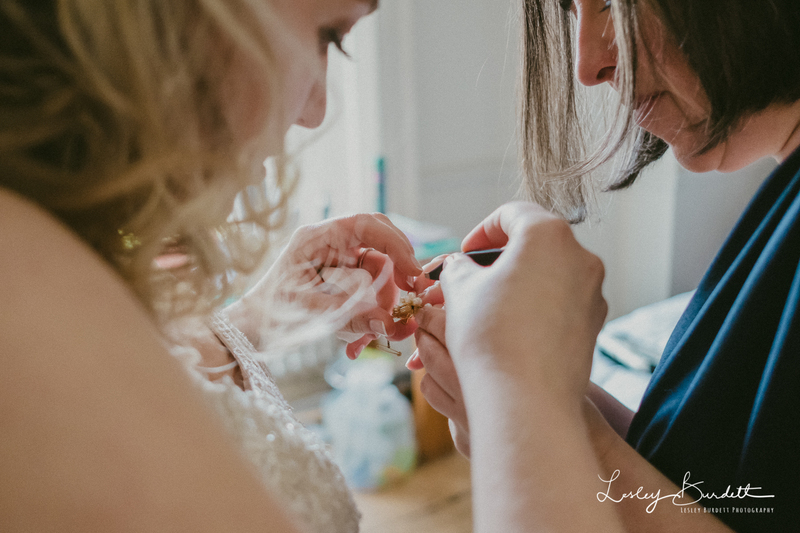 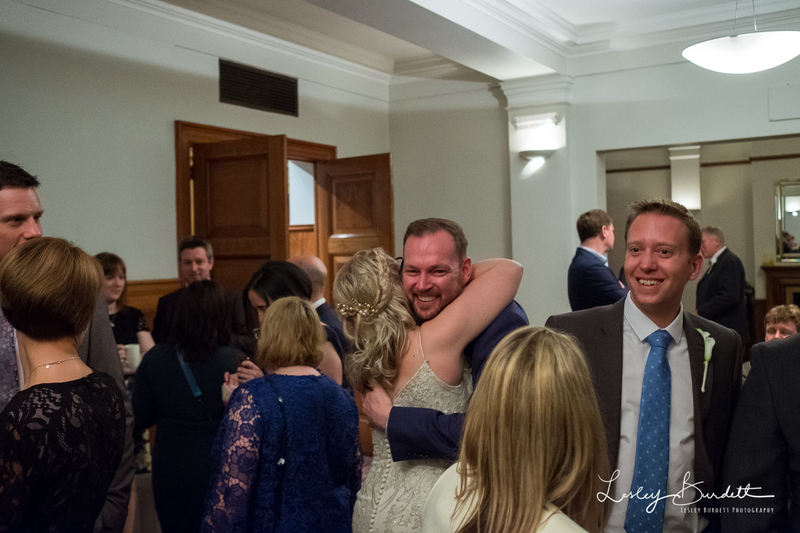 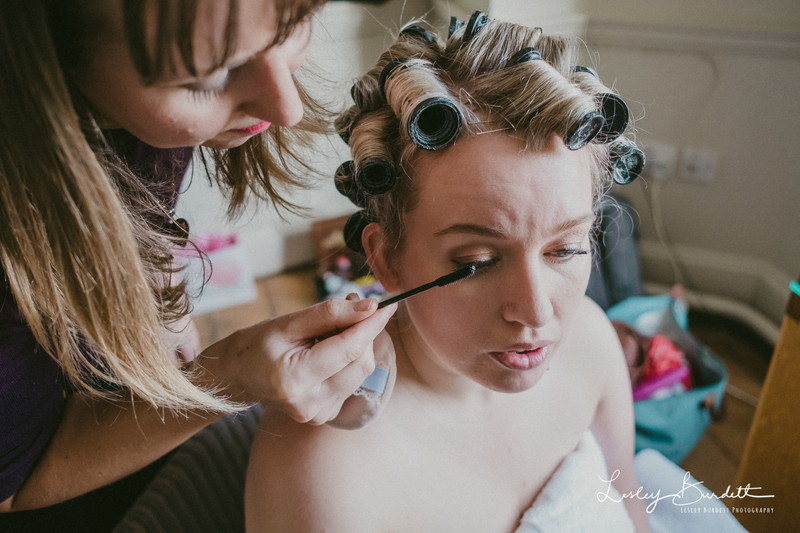 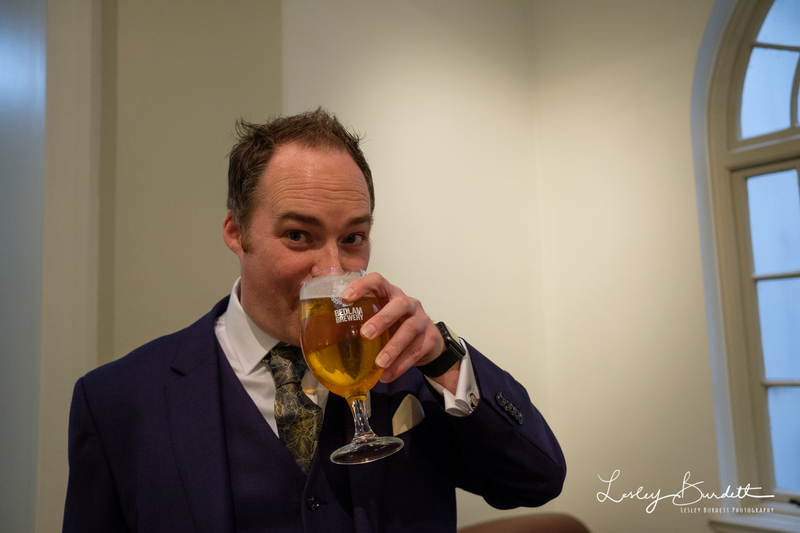 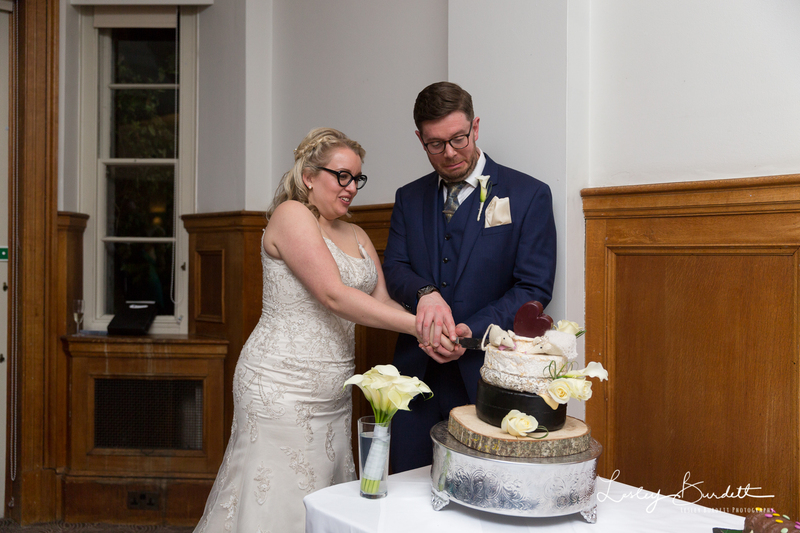 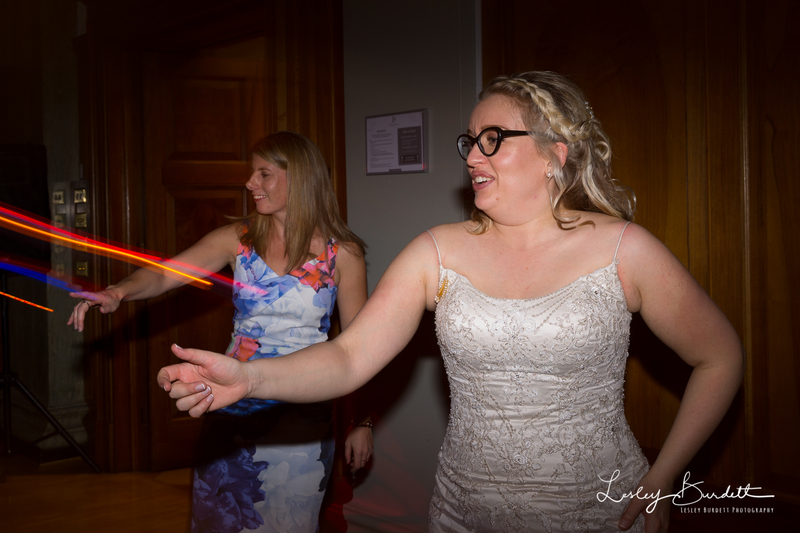 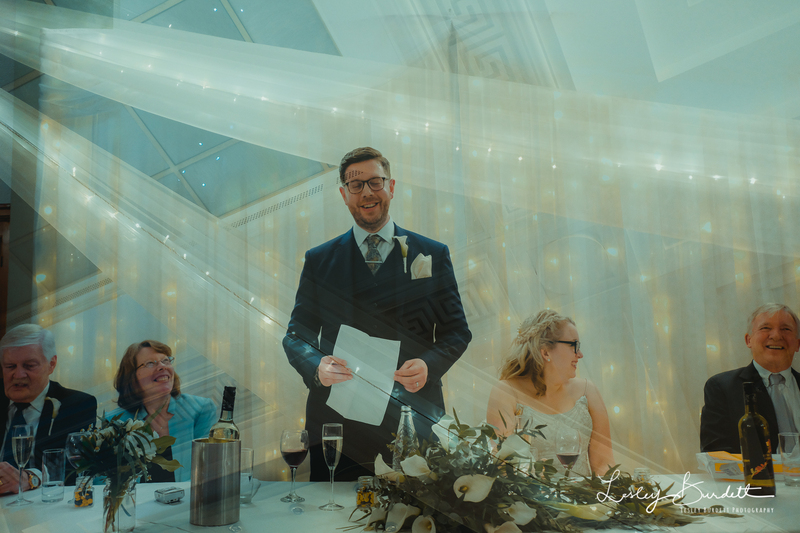 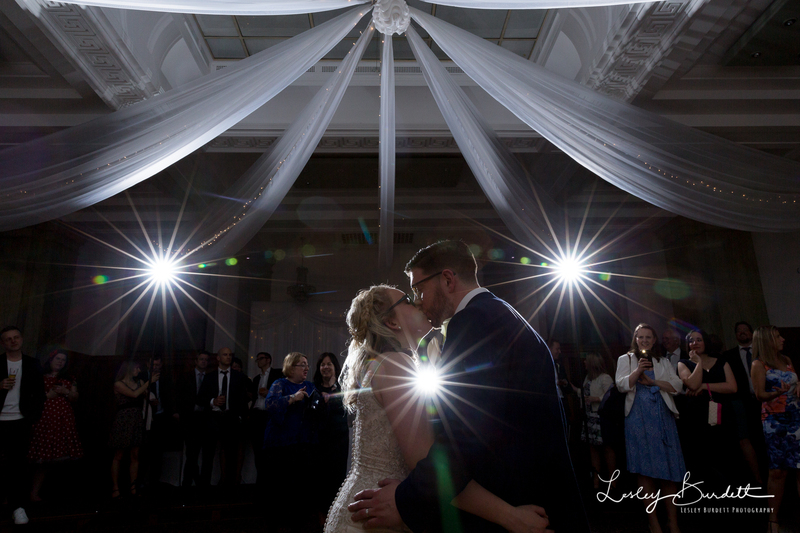 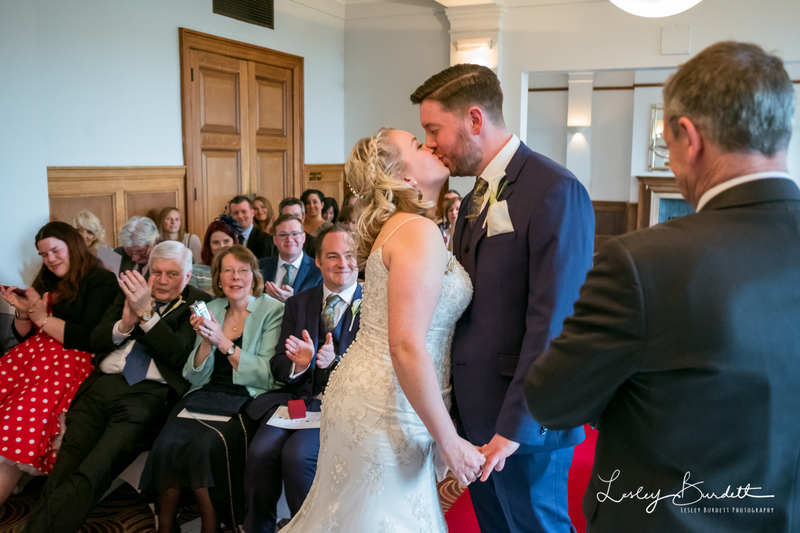 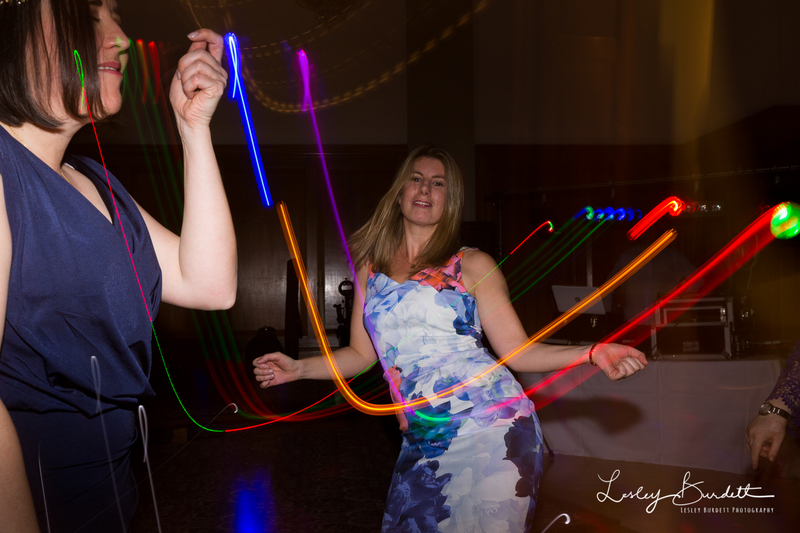 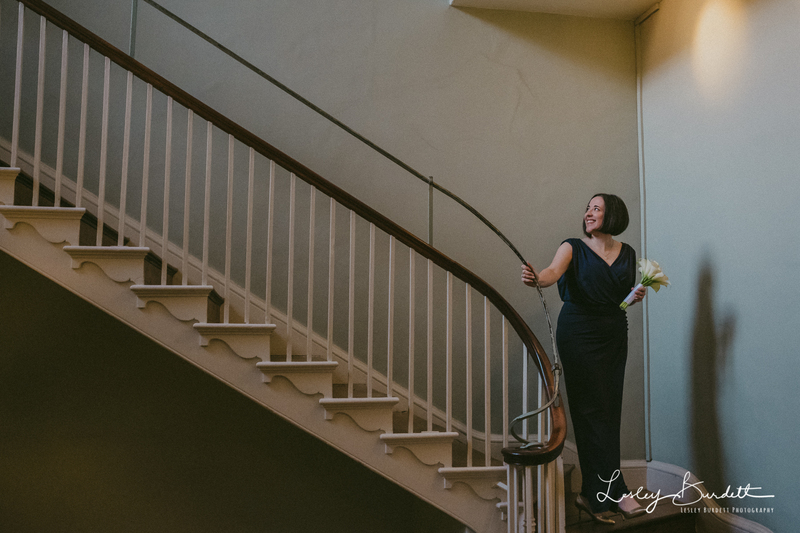 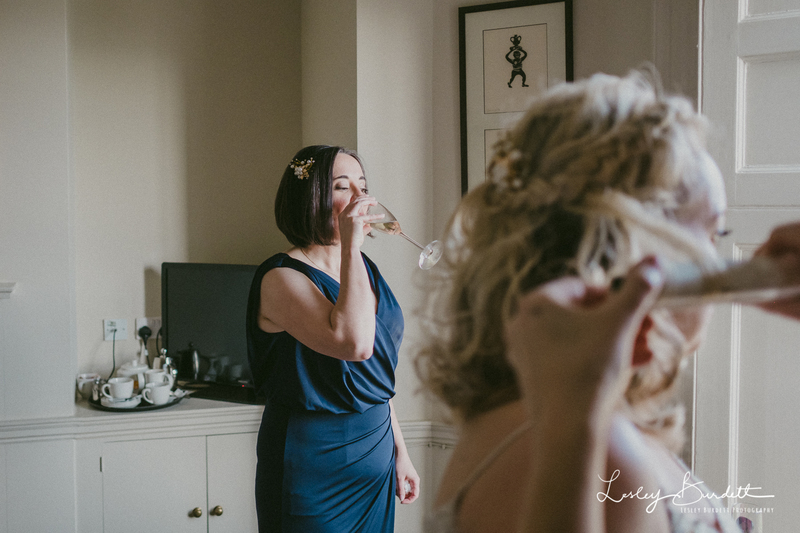 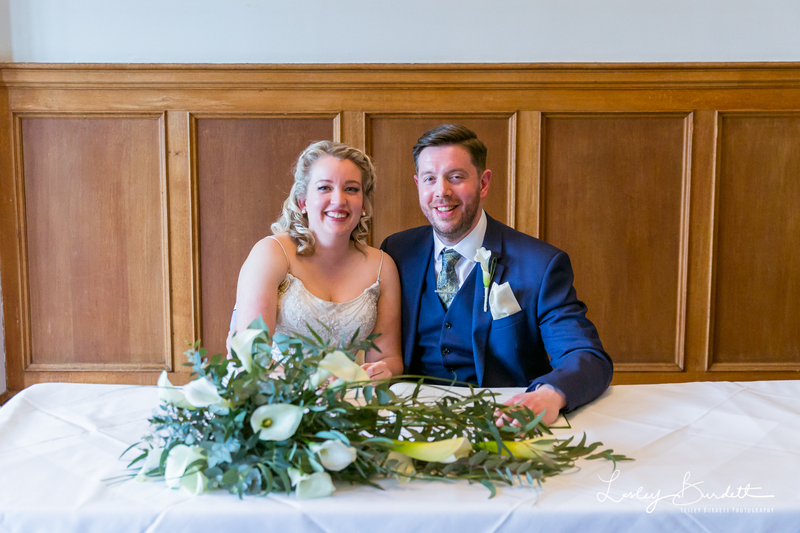 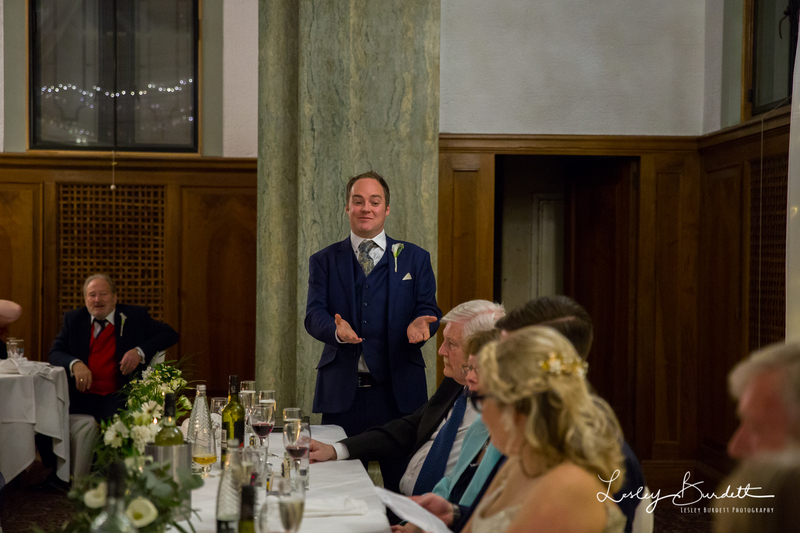 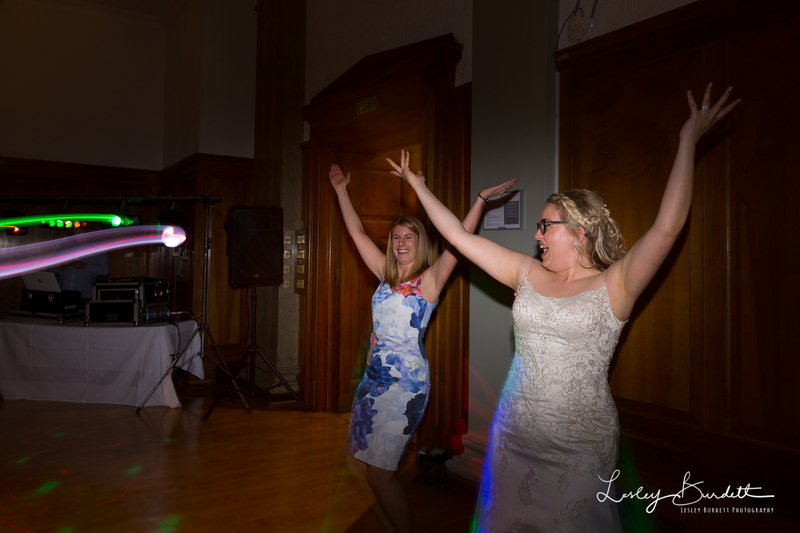 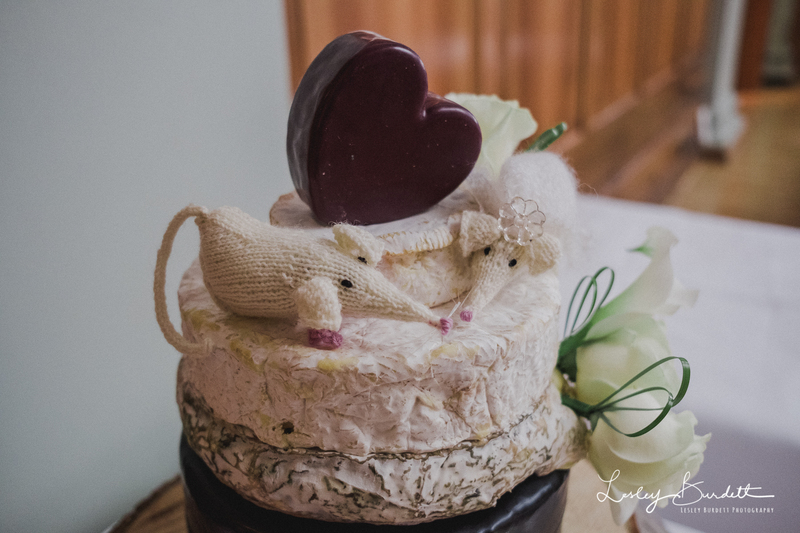 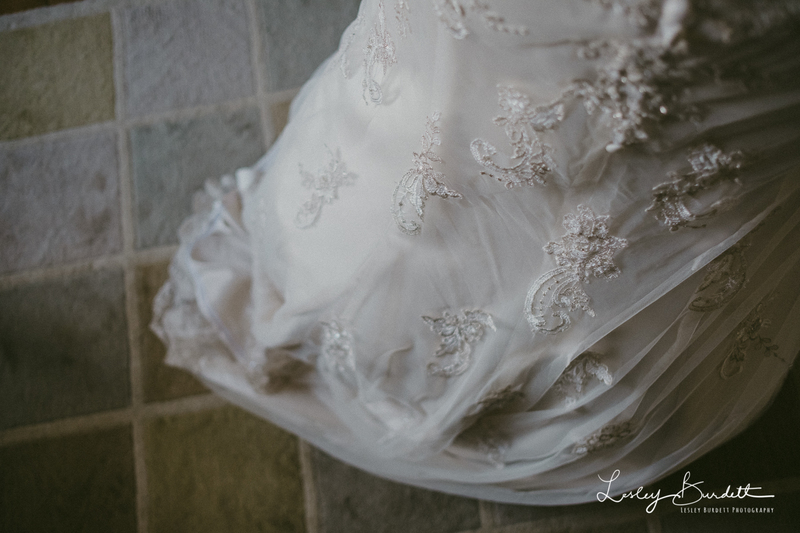 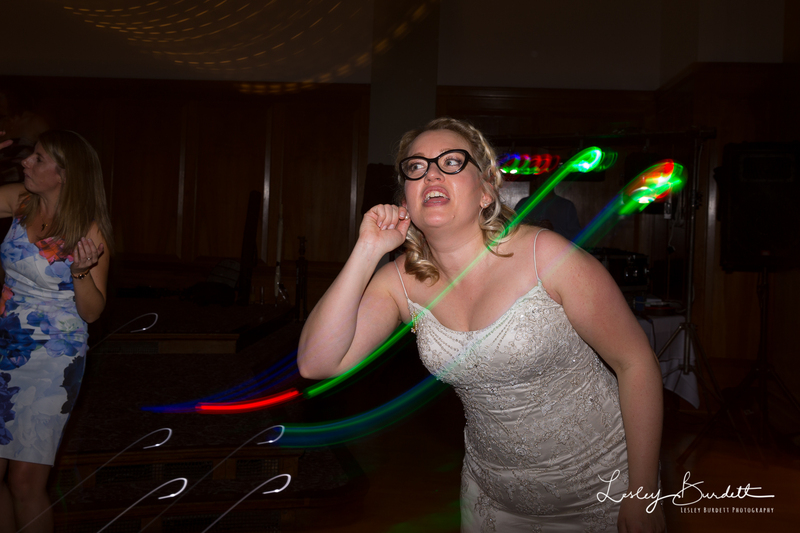 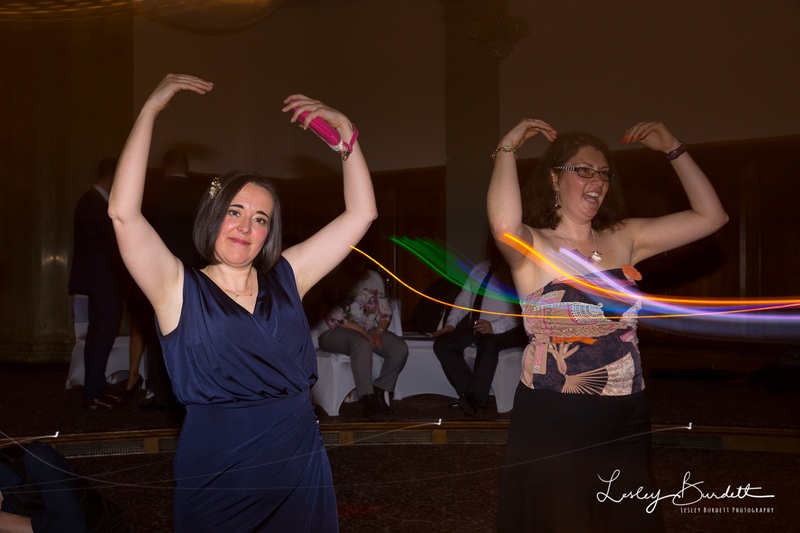 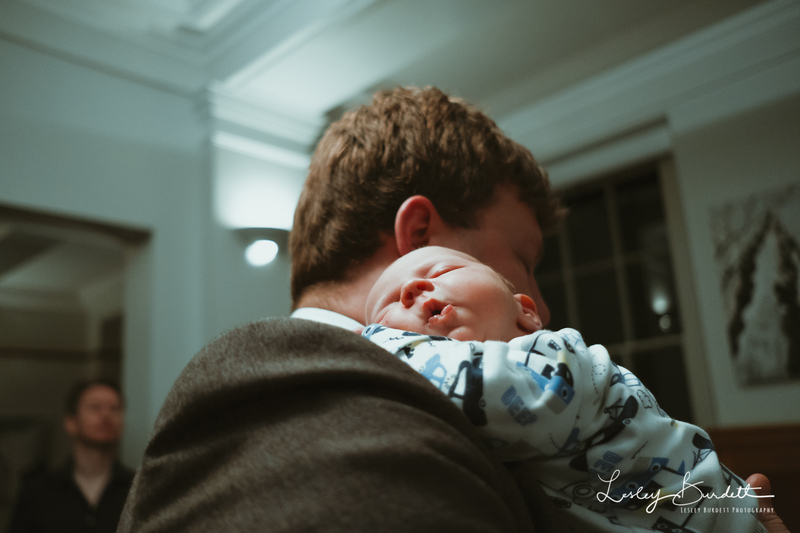 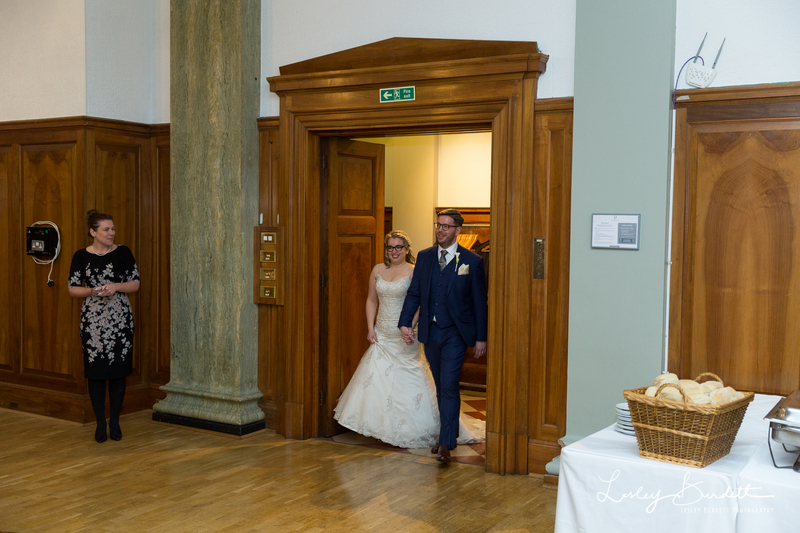 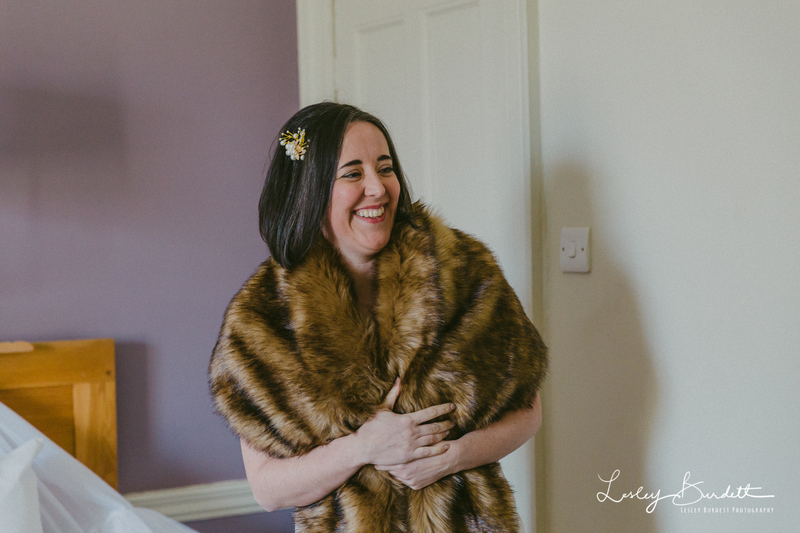 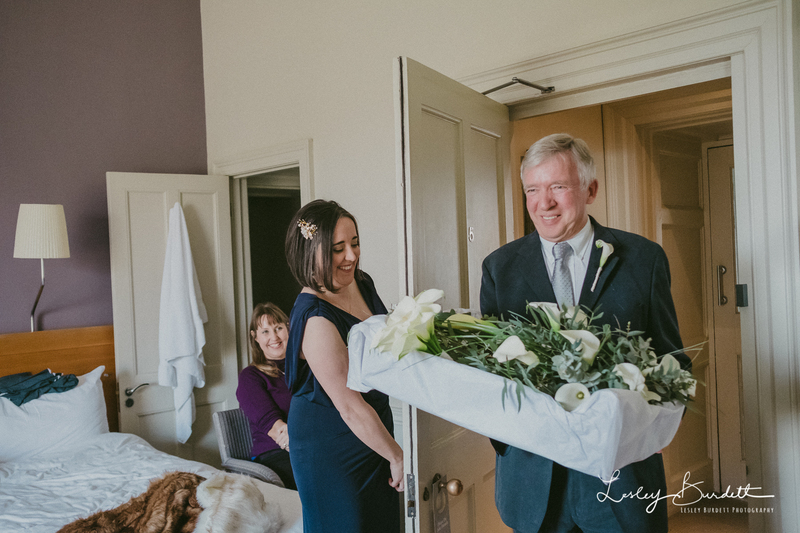 Their wedding day went without a hitch, luckily I saved the CHEESE cake which was slowly acclimatising to room temperature before the guests had arrived … PHEW! 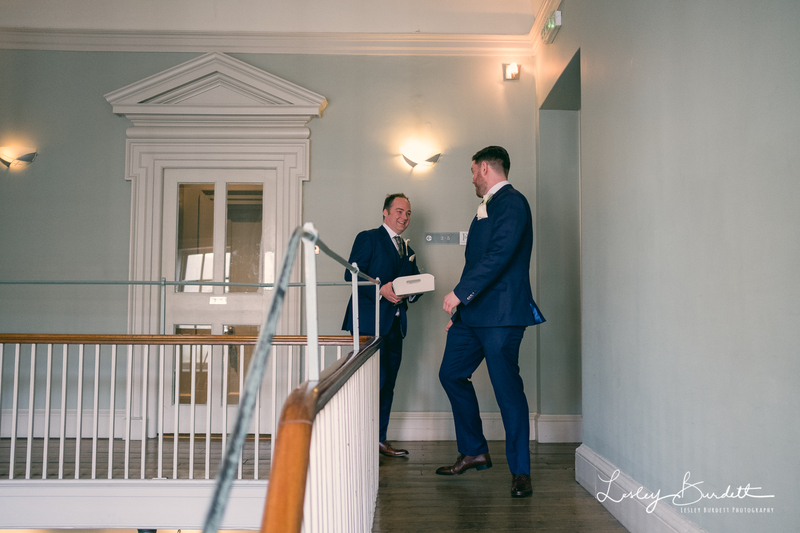 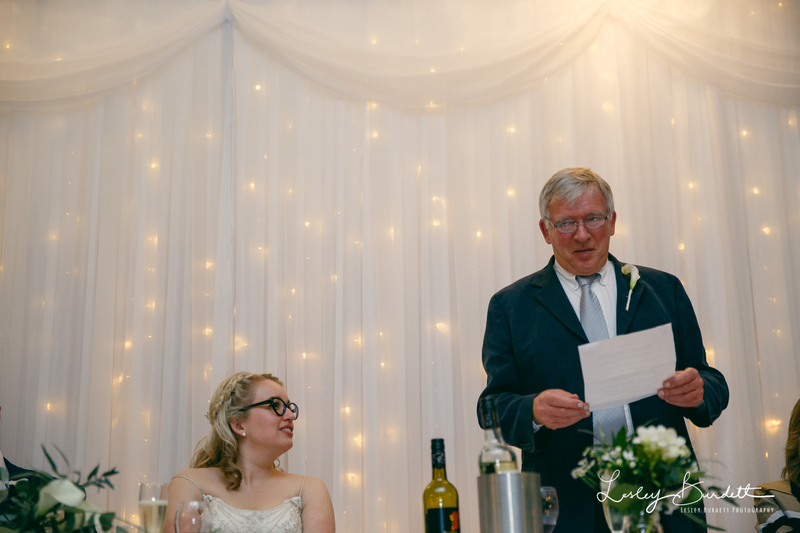 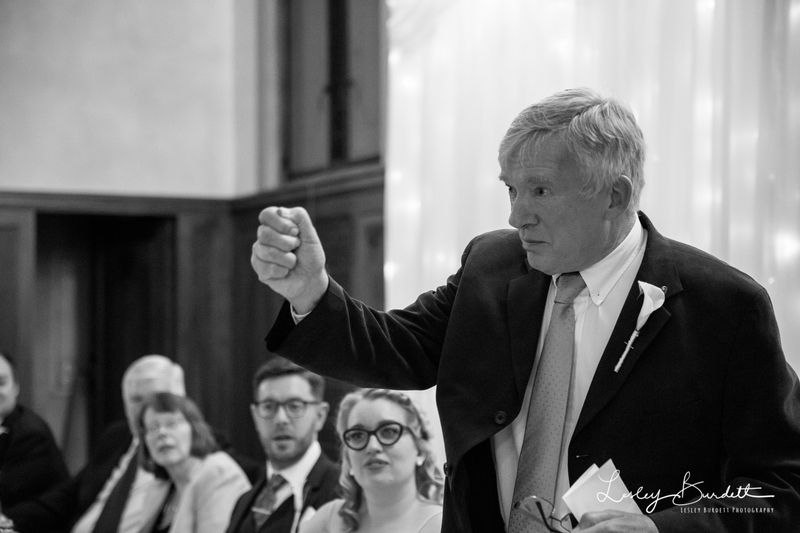 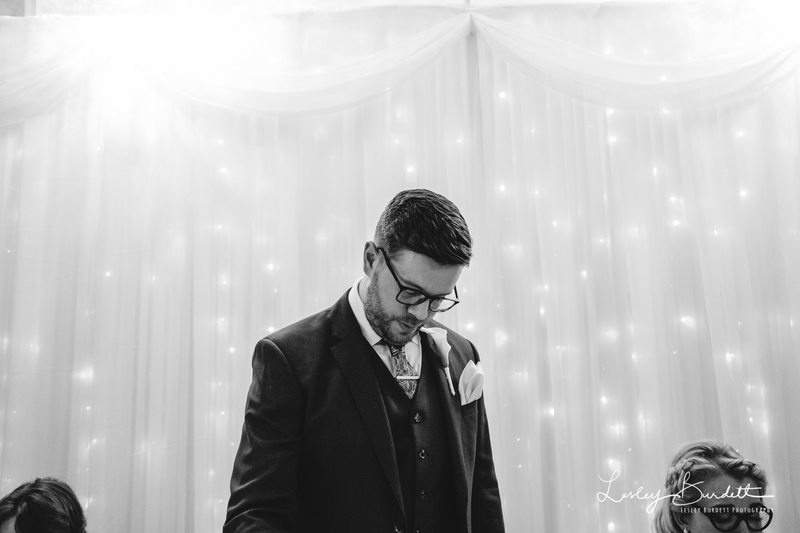 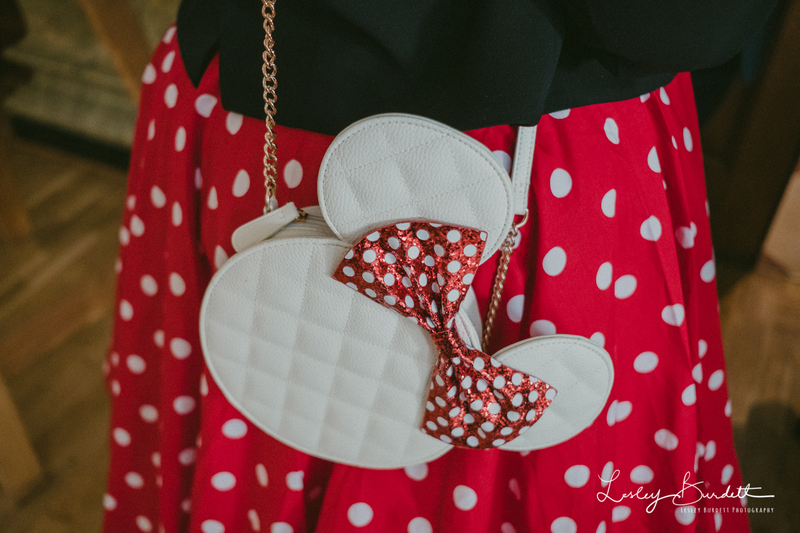 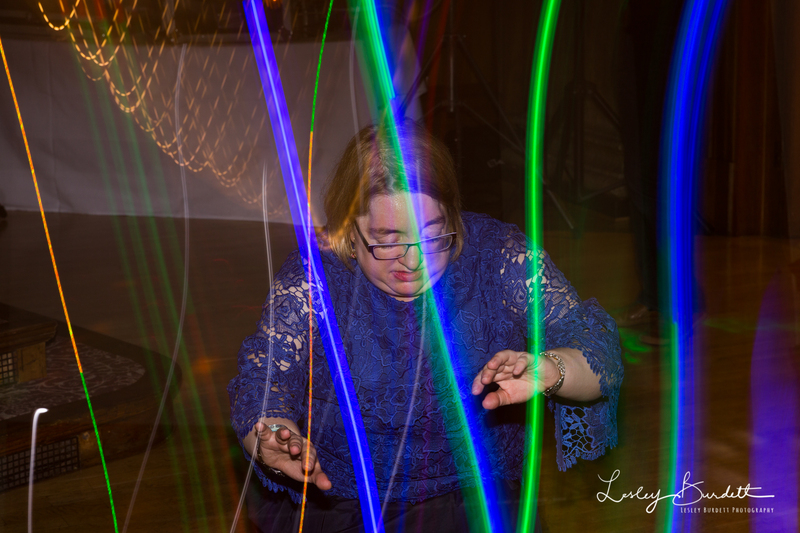 Ask Charlie and Colin for access to their secure on-line gallery link to view the rest of their wedding images and download & order prints.